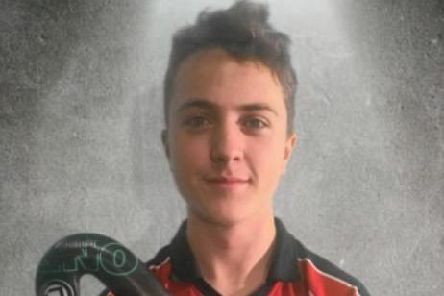 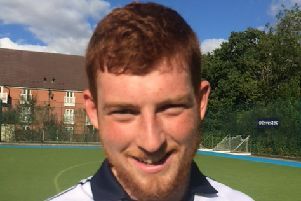 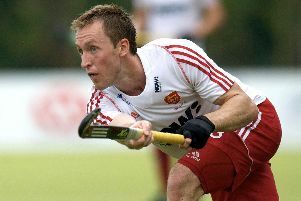 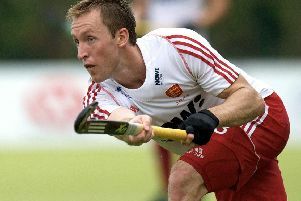 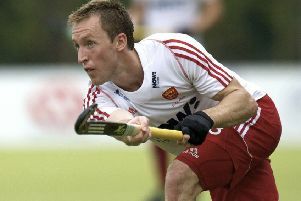 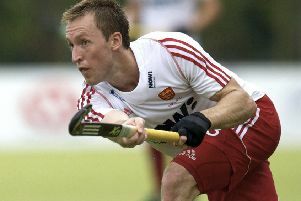 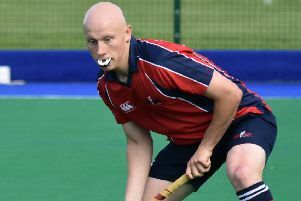 Doncaster hockey legend Barry Middleton will have to wait until 2020 to become the world’s most capped player after being left out of Great Britain’s squad for the first FIH Pro League. 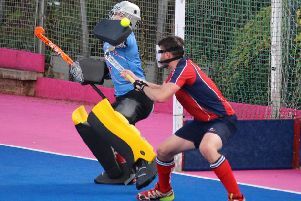 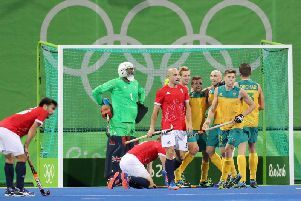 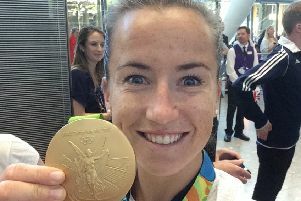 England were made to settle for fourth place at a third consecutive Hockey World Cup after being defeated 8-1 by brilliant Australia in the bronze medal match. 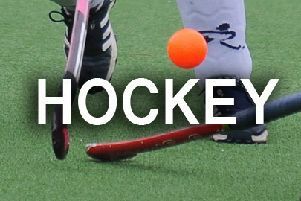 Doncaster 1, Sheffield Hallam 2 Sheffield overcame a gritty Doncaster side at Town Fields last Sundayin the Hockey League’s northern Conference to claim bragging rights in the South Yorkshire derby. 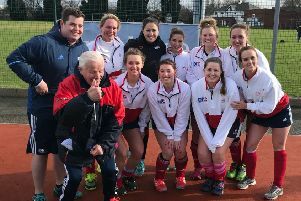 The celebrations have continued this week at Abbeydale as the women’s fourth team made it a hat-trick of promotions for the Sheffield Hockey Club. 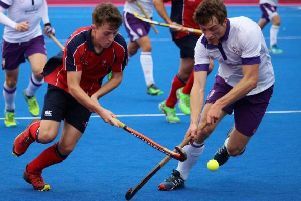 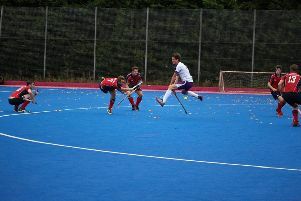 Sheffield Hallam produced one of the performances of the season to defeat rivals Bowdon 1-0 in the England Hockey North Conference. 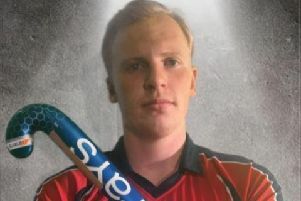 Sheffield Hallam are still looking for their first points of the new season after losing their first home game of the season to reigning North Conference Champions, Durham University.